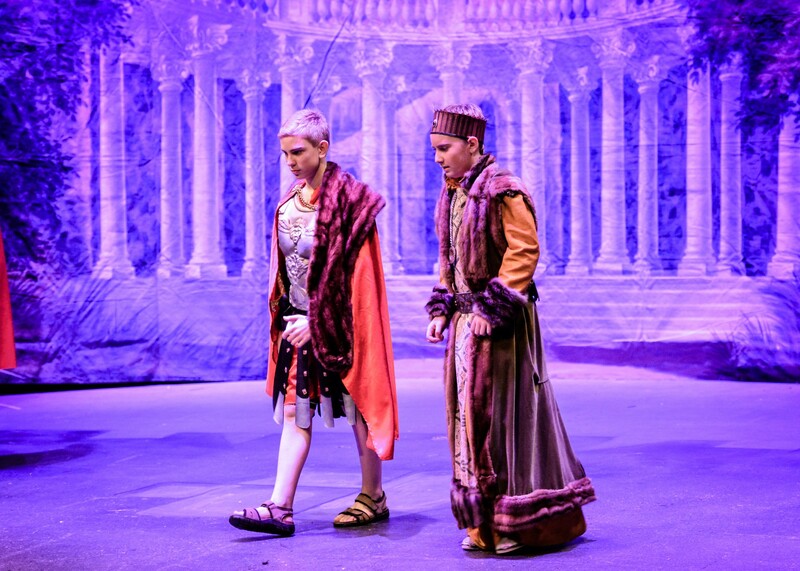 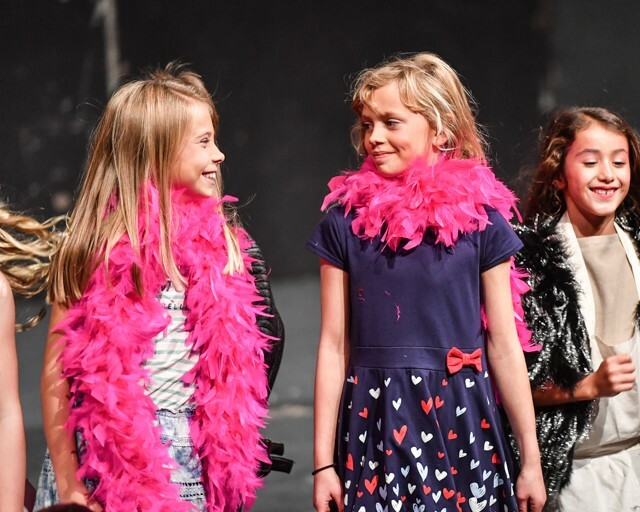 Children have their first experience of the stage in our purpose built theatre as young as four years old, gaining confidence performing in front of their peers and families. 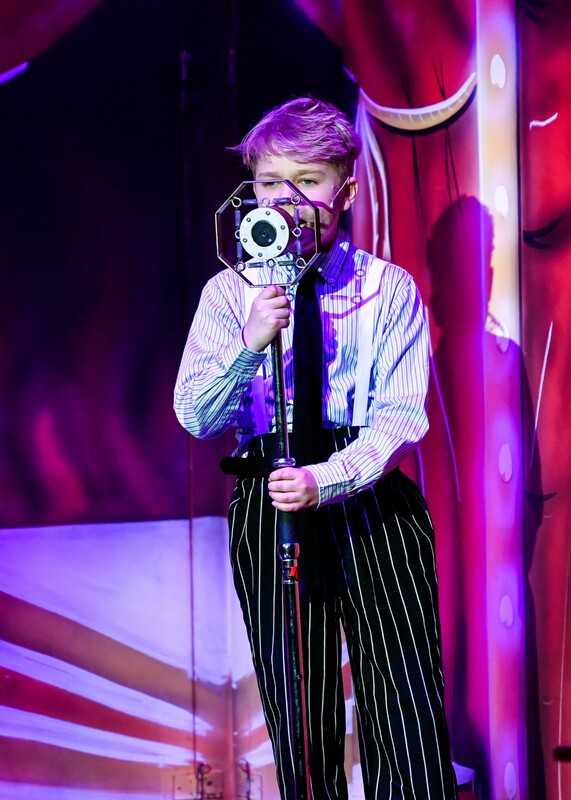 We encourage this confidence so by the time they leave Brambletye, they have developed a love for performing publically – arguably one of the most important skills that they can learn. 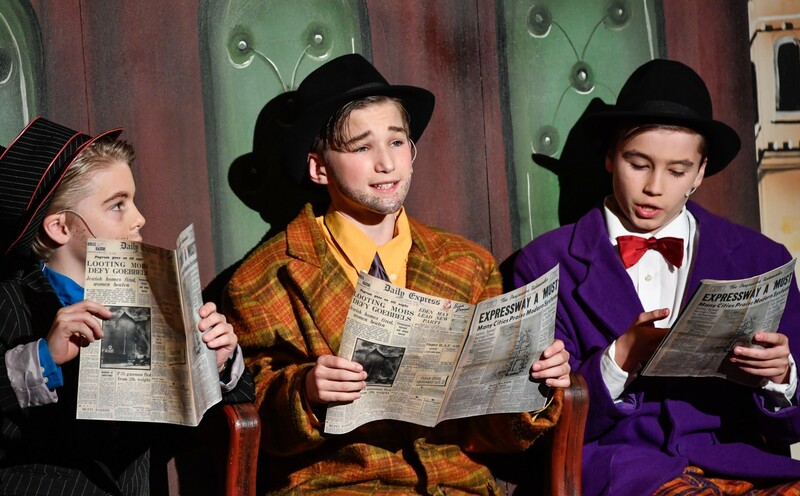 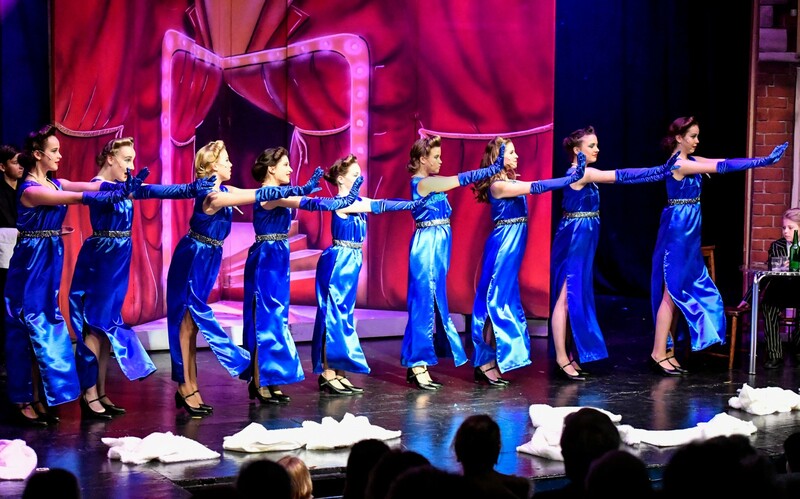 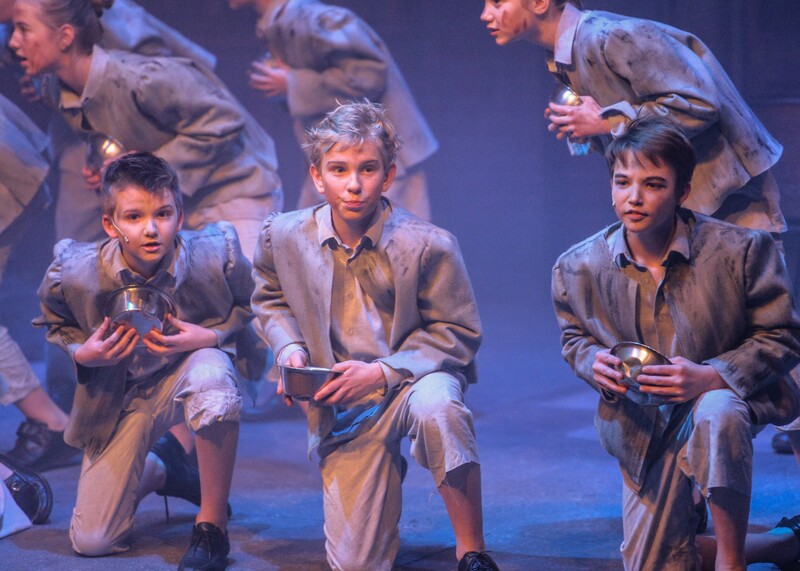 The children take part in at least one production every year with the top two year groups collaborating to put on a major production. 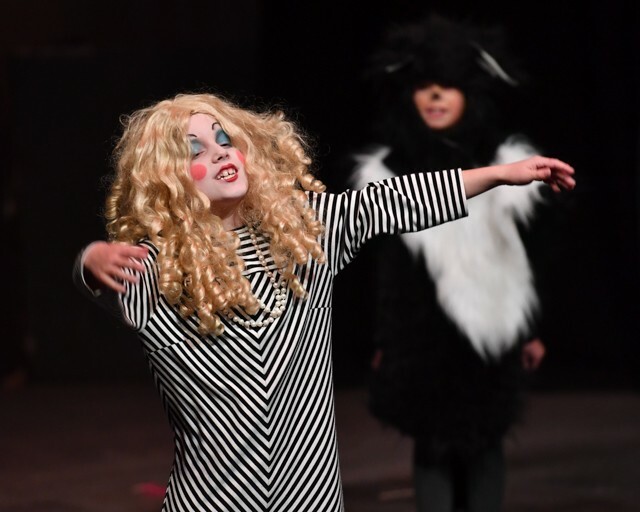 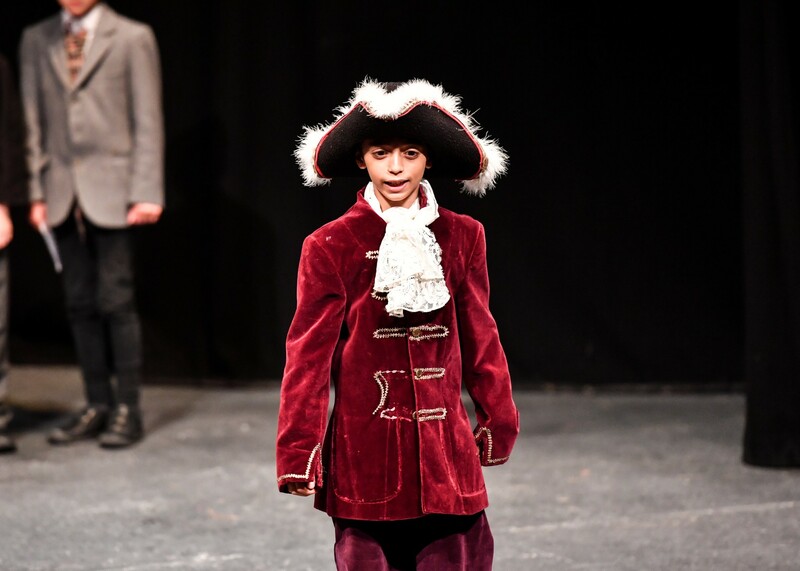 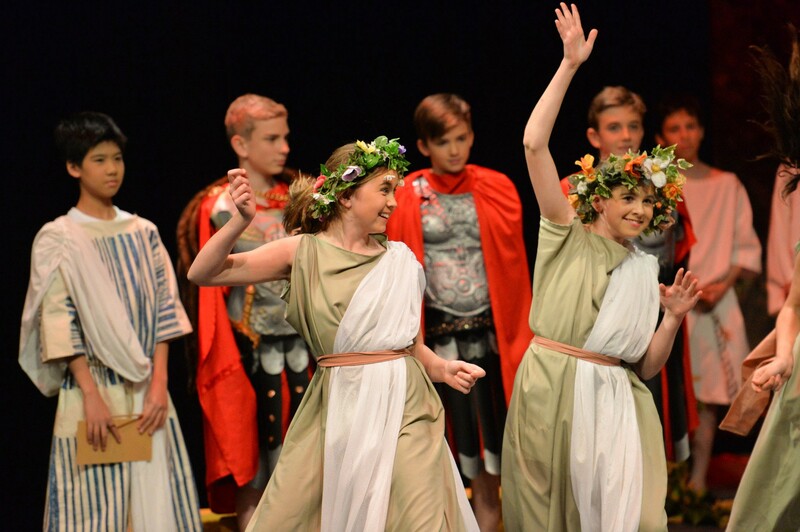 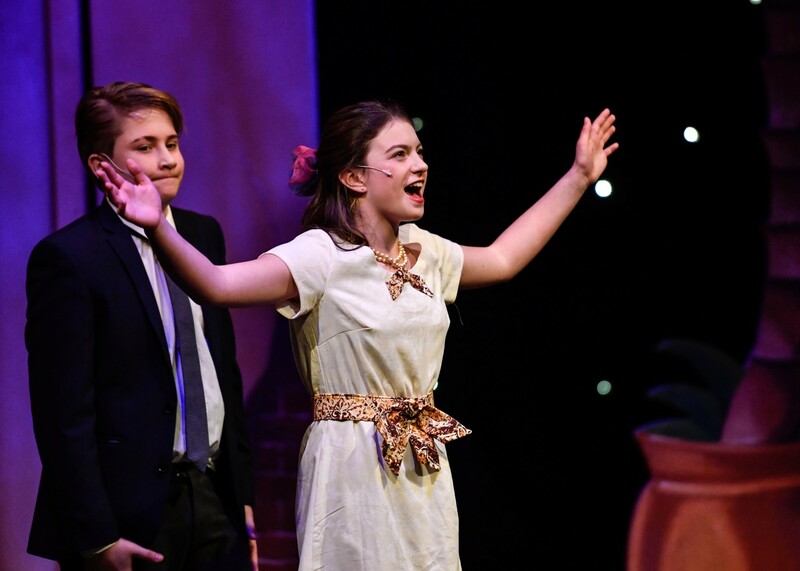 Many children opt to take LAMDA exams and they perform at assemblies, in the Verse Speaking Competition and debating group with lots more informal events such as Boarders’ Got Talent, Boarders’ Cabarets and other entertainment which the children run themselves. 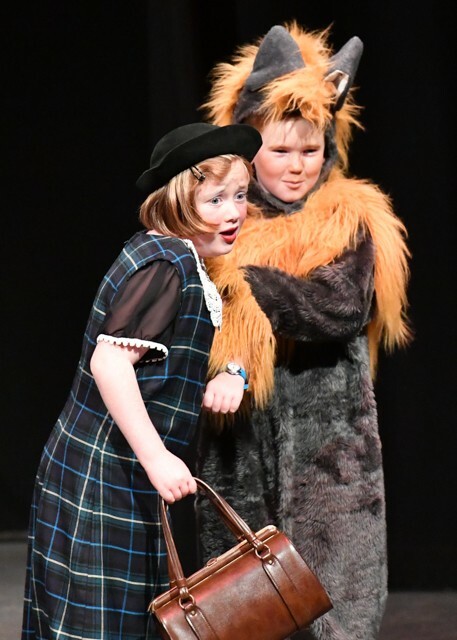 We love Brambletye children because we can ask them to stand up on stage with no preparation. 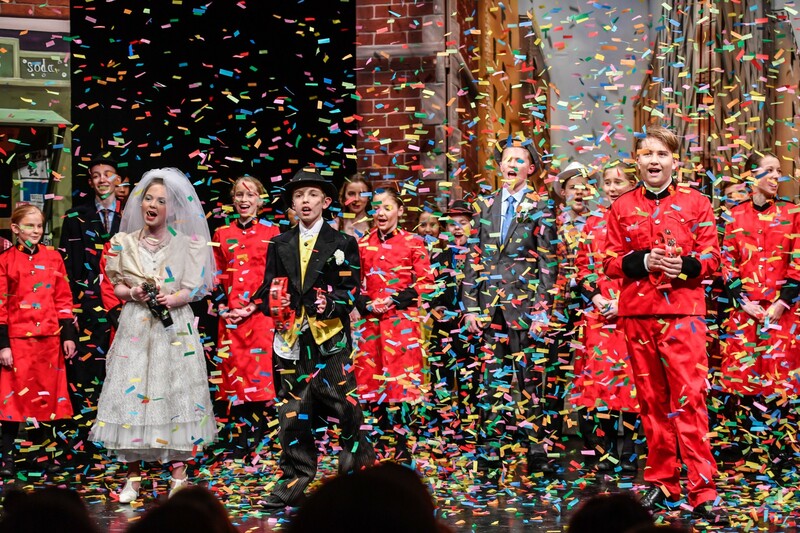 In March 2009 we became the first school in the world to perform the musical, ‘The Likes of Us’ by Tim Rice and Andrew Lloyd Webber. 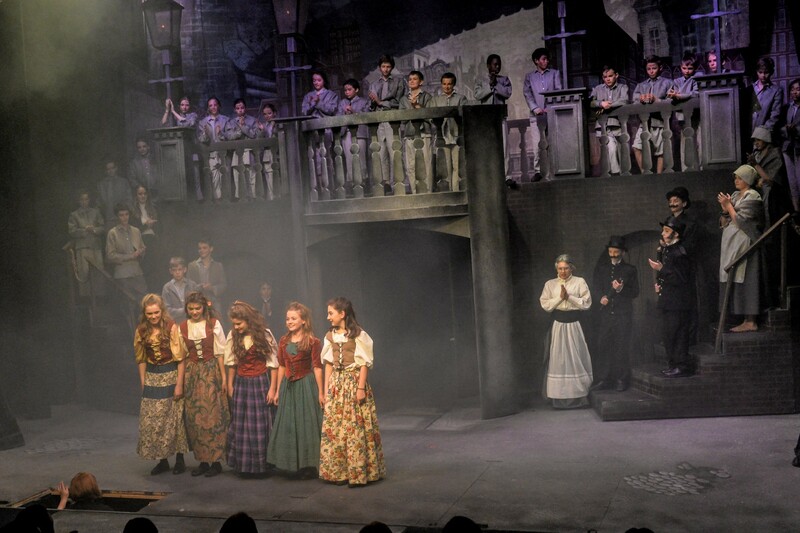 We were honoured to be joined by Sir Tim Rice for one of the evenings and he congratulated the entire cast on the very high standard of performance. 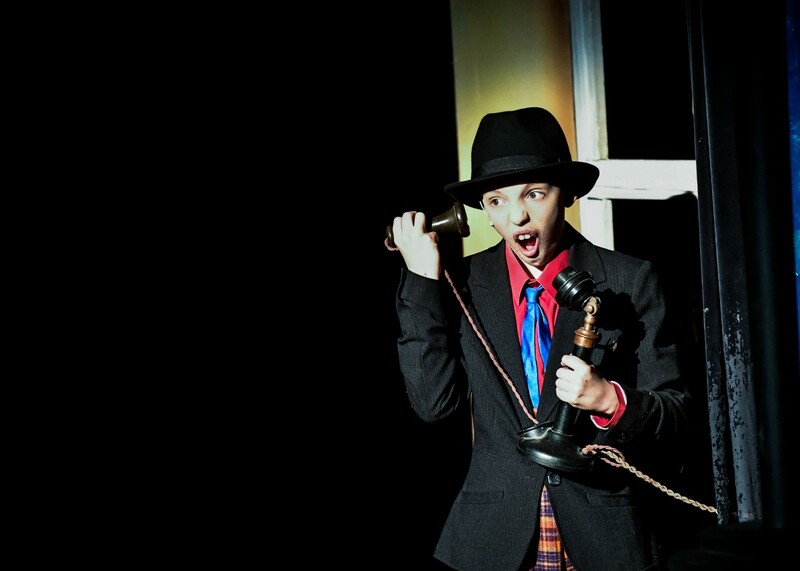 My prep school was heaven.